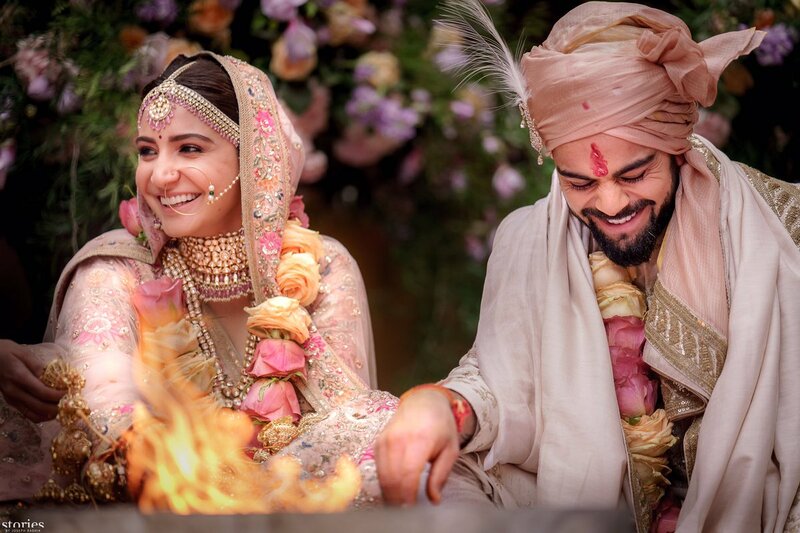 New Delhi, Dec 12: Celebrated couturier Sabyasachi Mukherjee, the designer behind the striking ensembles and looks sported by India's star cricketer and Bollywood actress Anushka Sharma for their wedding festivities, says the couple was a delight to work with. "It was wonderful to work with the couple. From the House of Sabyasachi, we wish Anushka and Virat a very happy married life," Mukherjee told IANS.